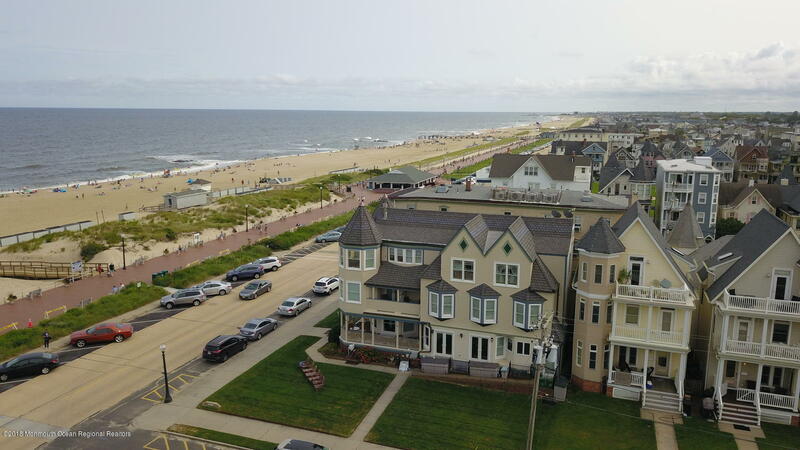 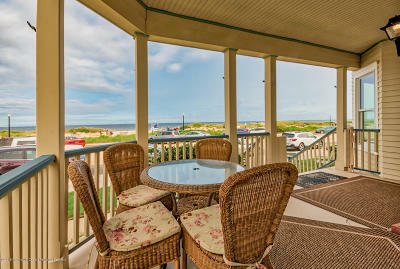 Welcome to this Spectacular Ocean Front Property. 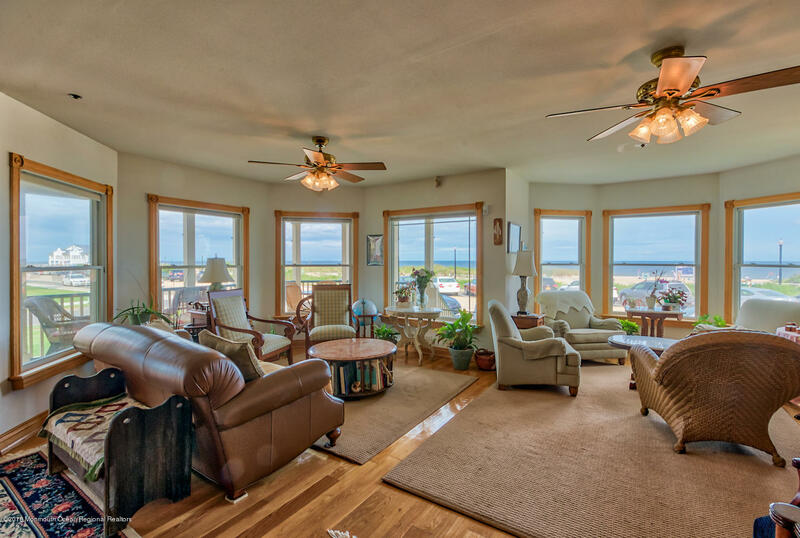 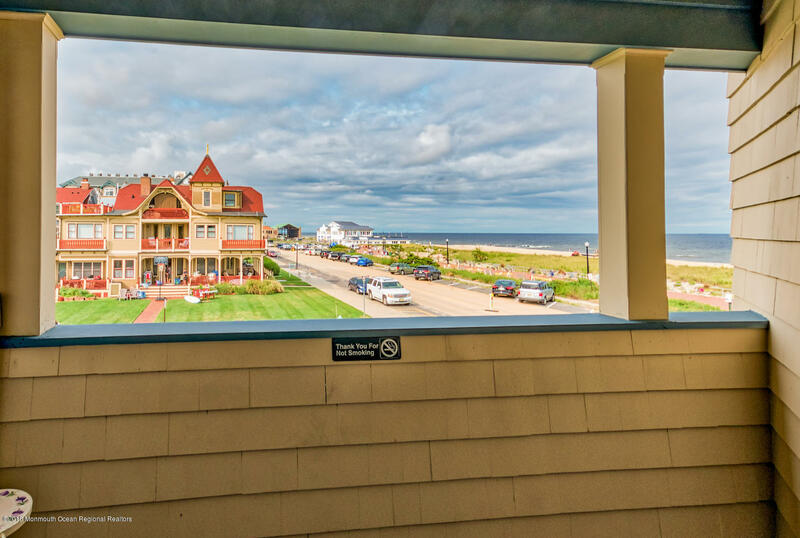 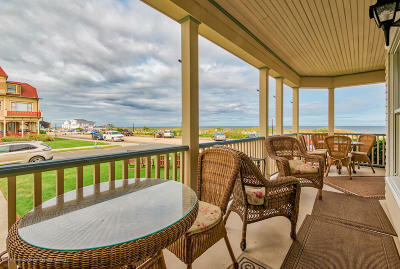 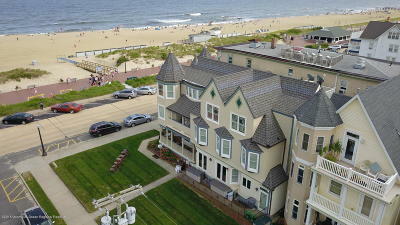 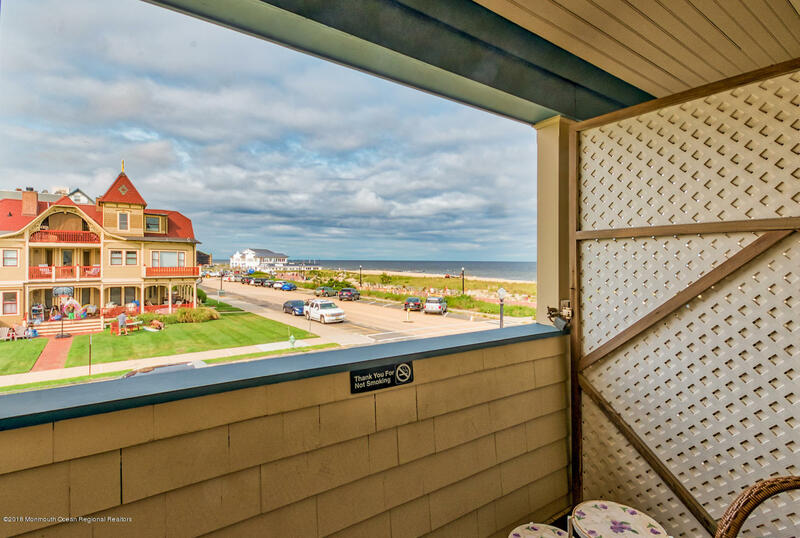 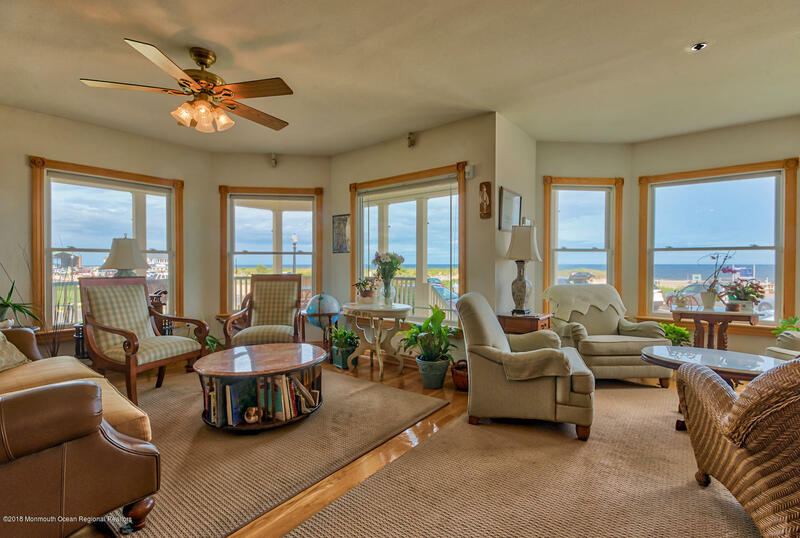 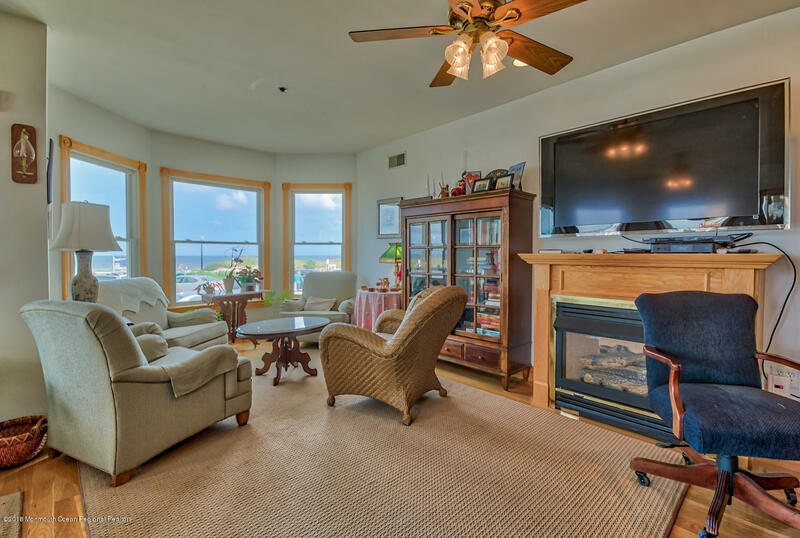 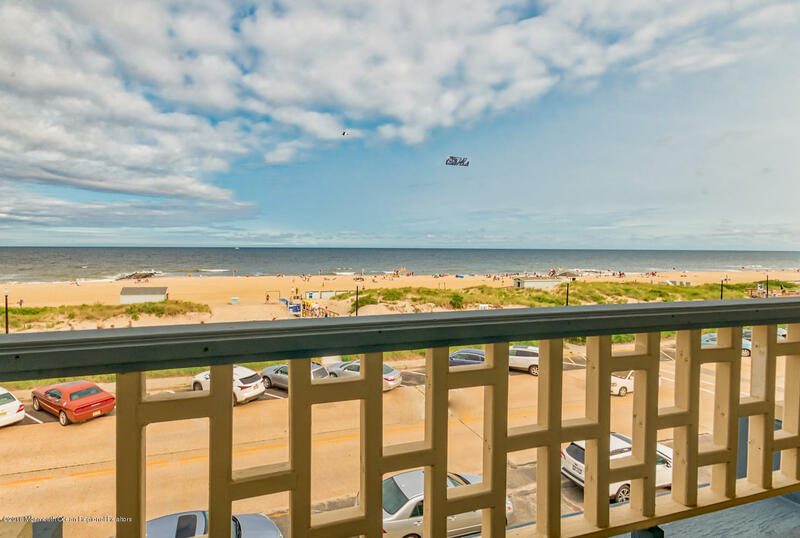 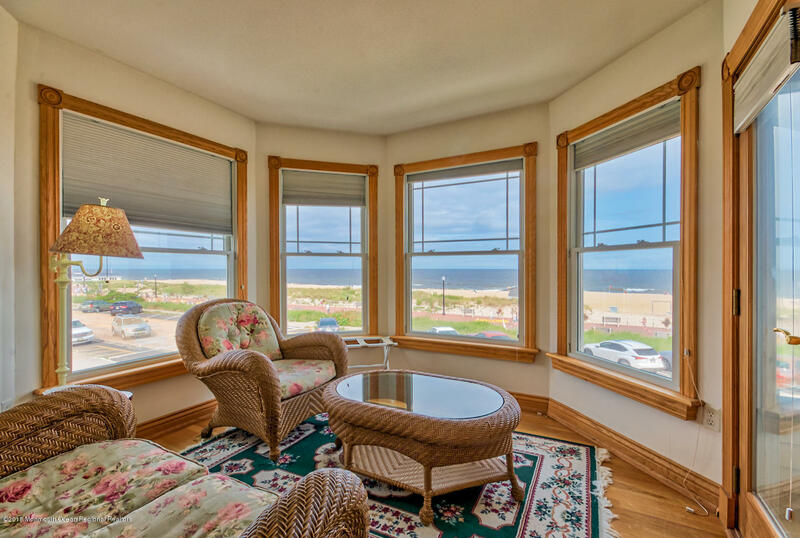 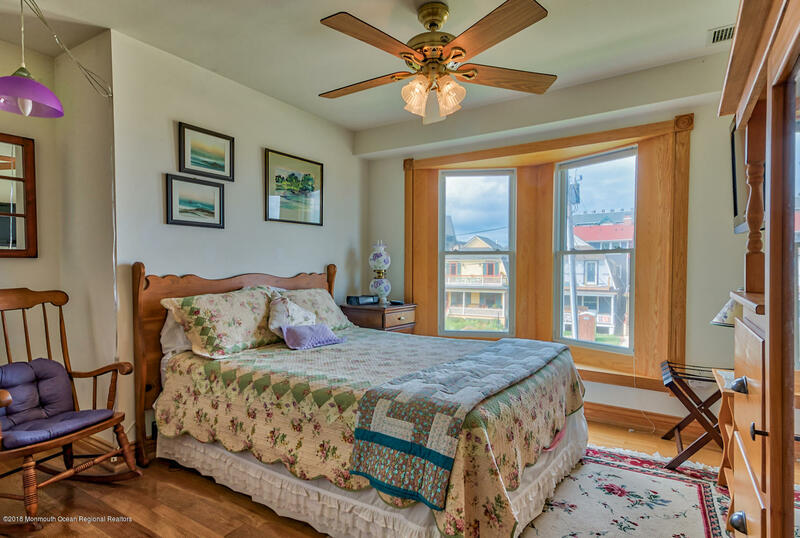 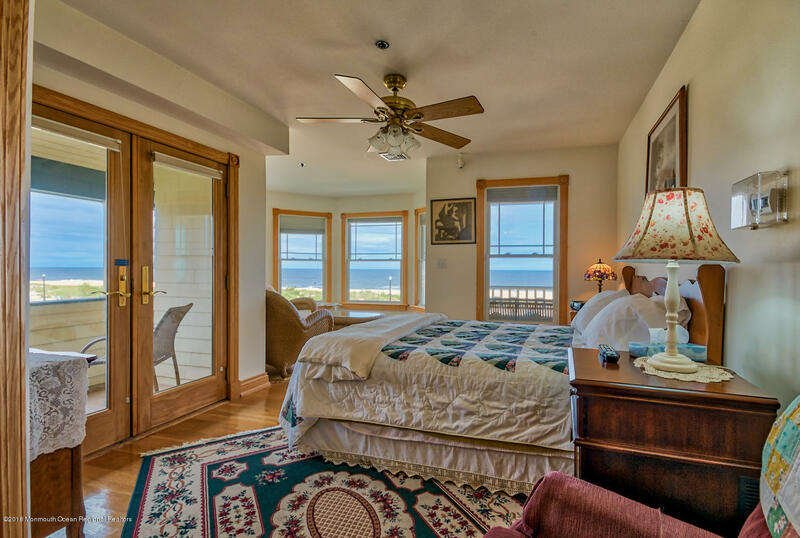 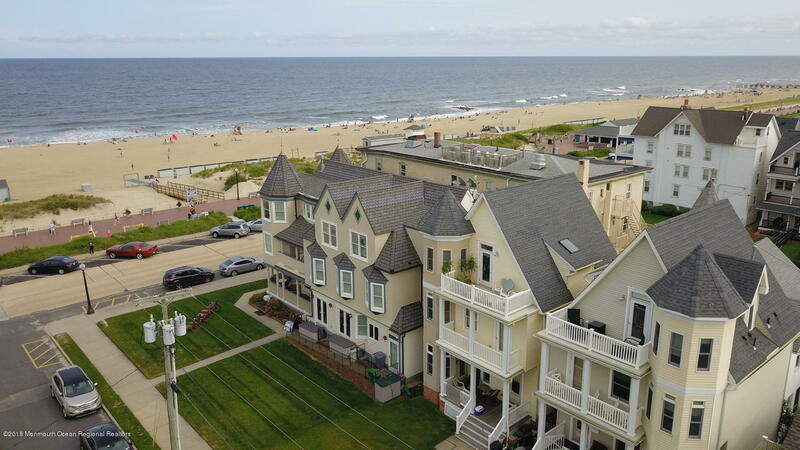 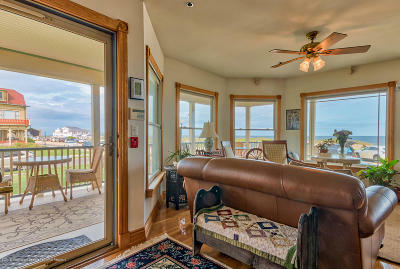 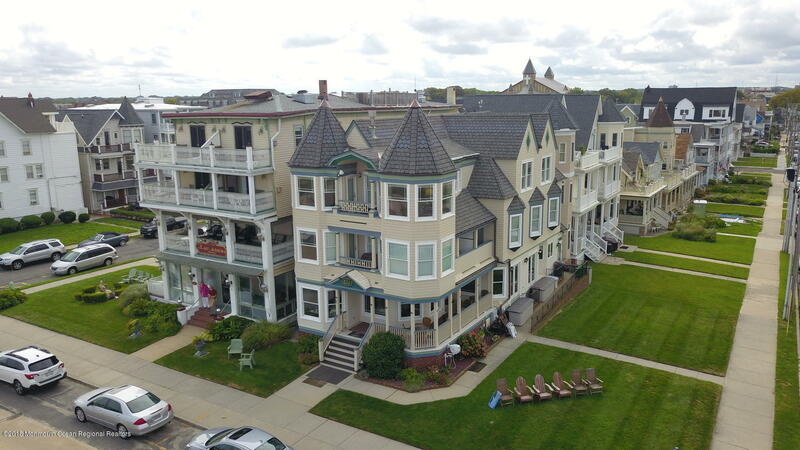 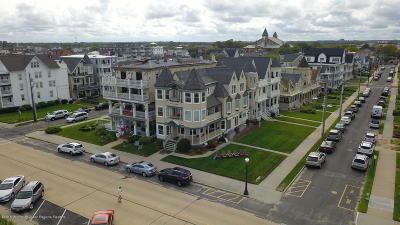 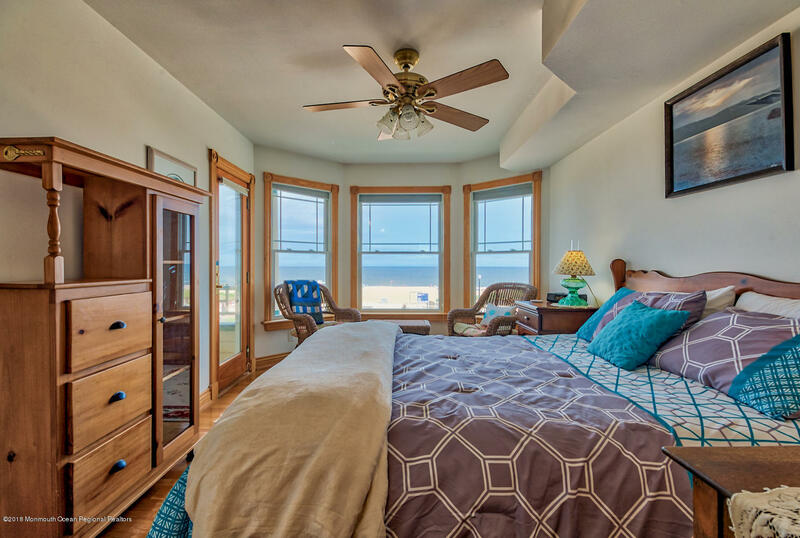 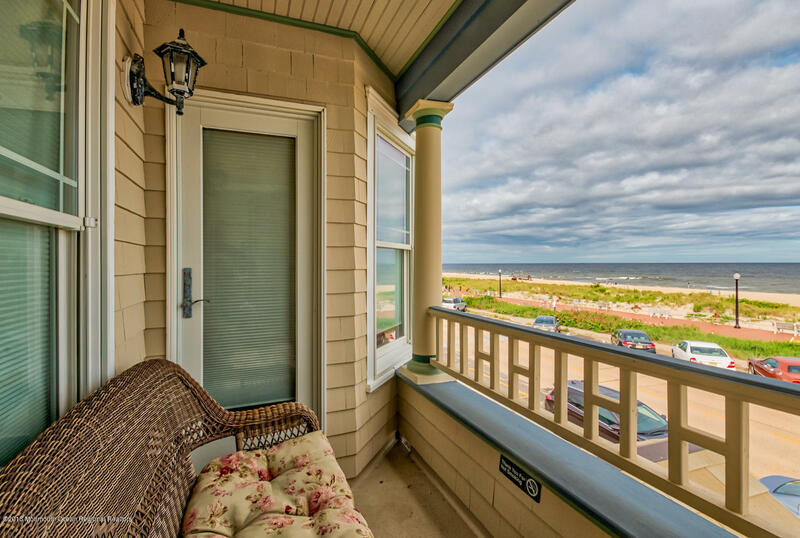 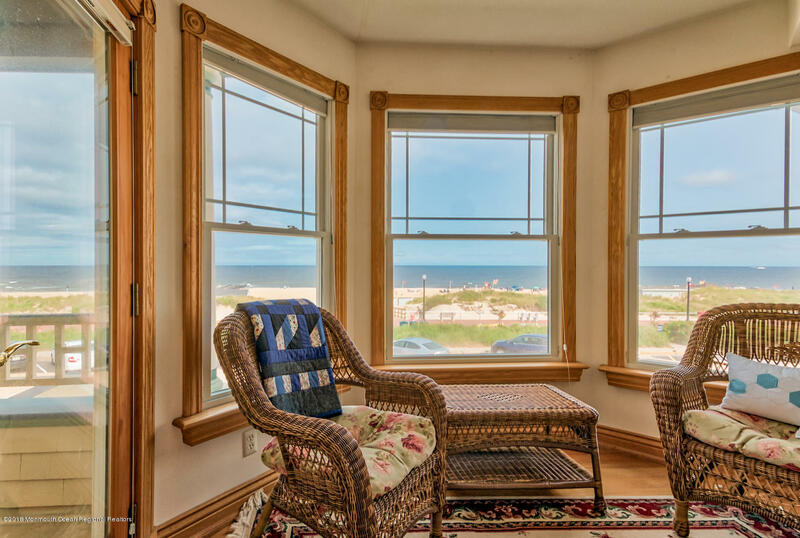 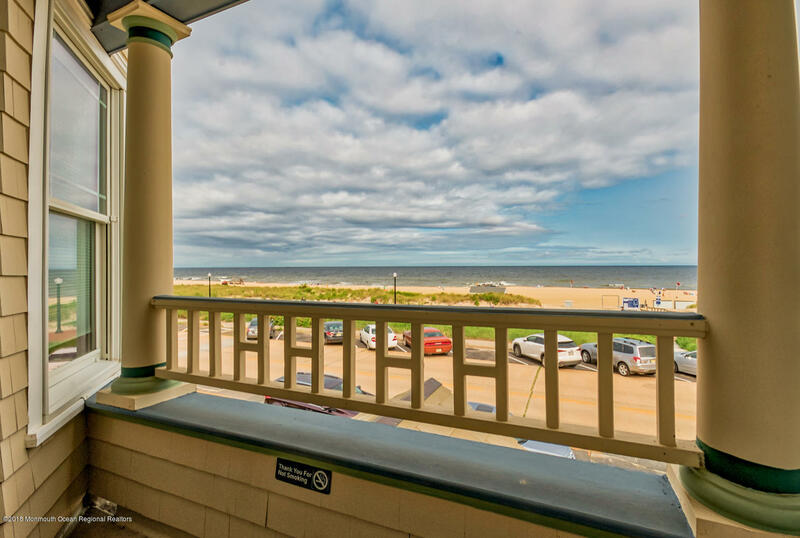 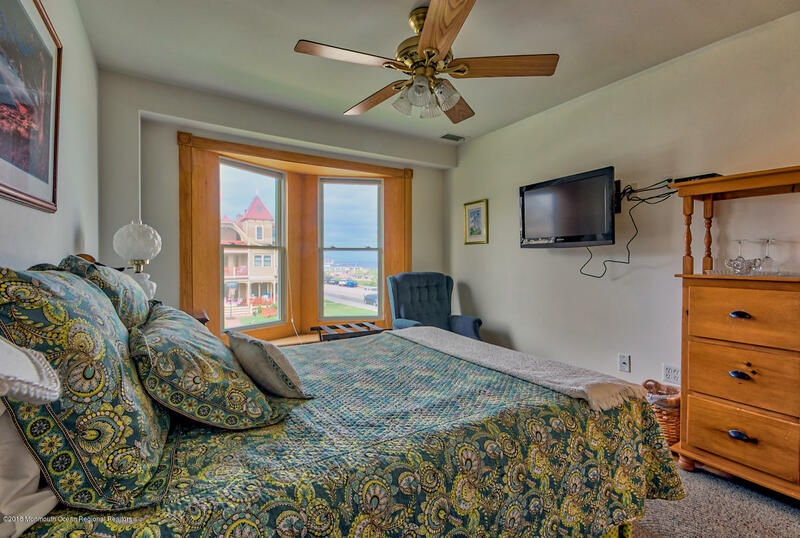 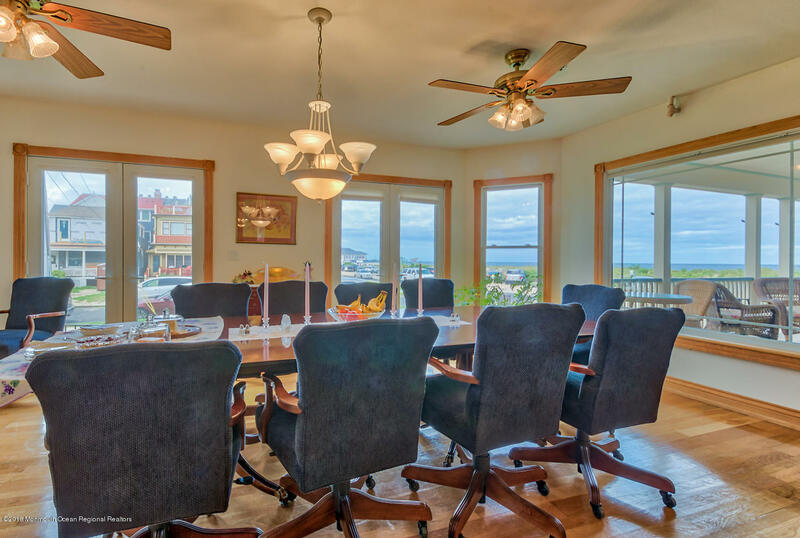 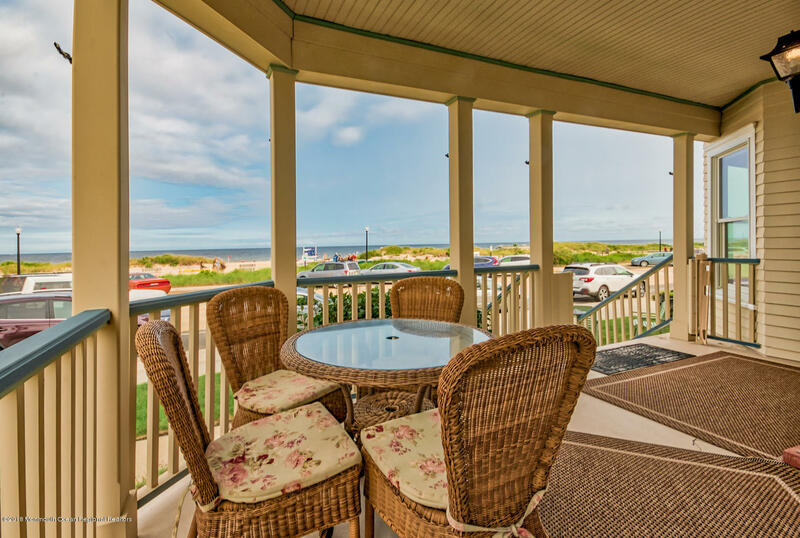 Stunning Ocean Views from all rooms and 5 open porches. 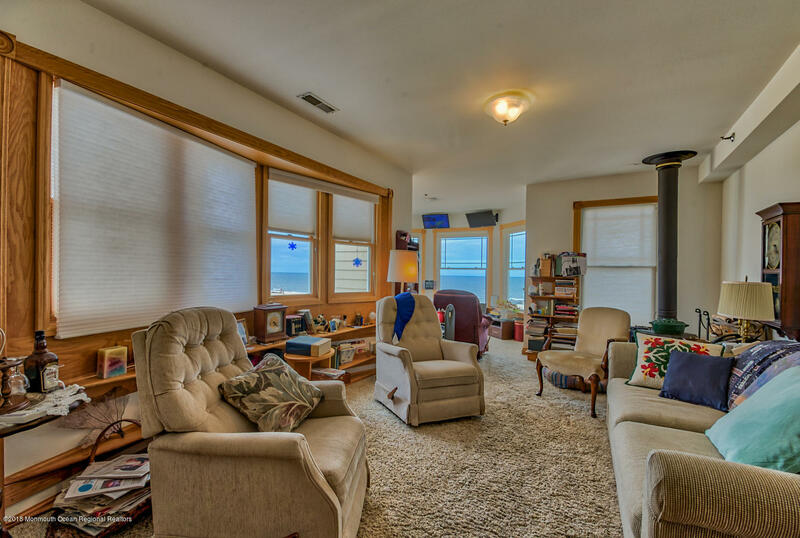 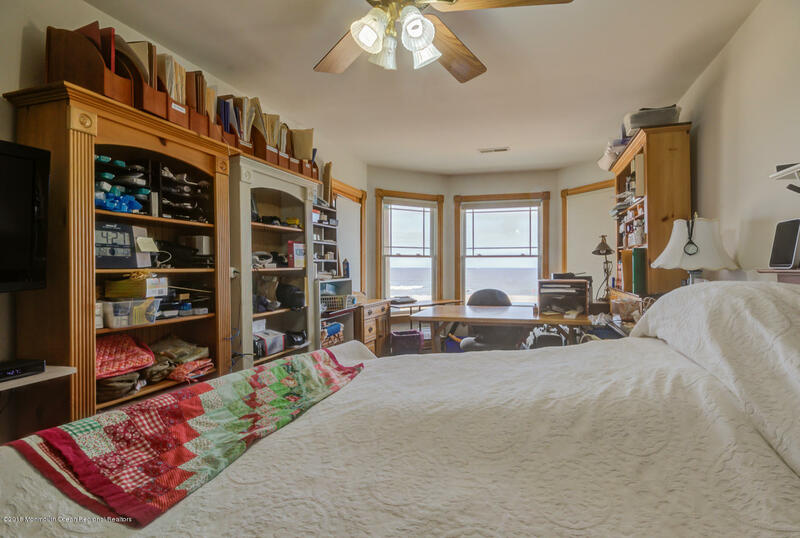 This 4 level home w/ elevator access to all floors is currently running as a B&B but could be easily used as a single family home. 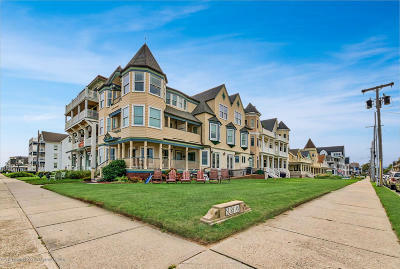 Boasting 8 bedrooms, 9 full baths, 2 half baths and an expansive spa room. 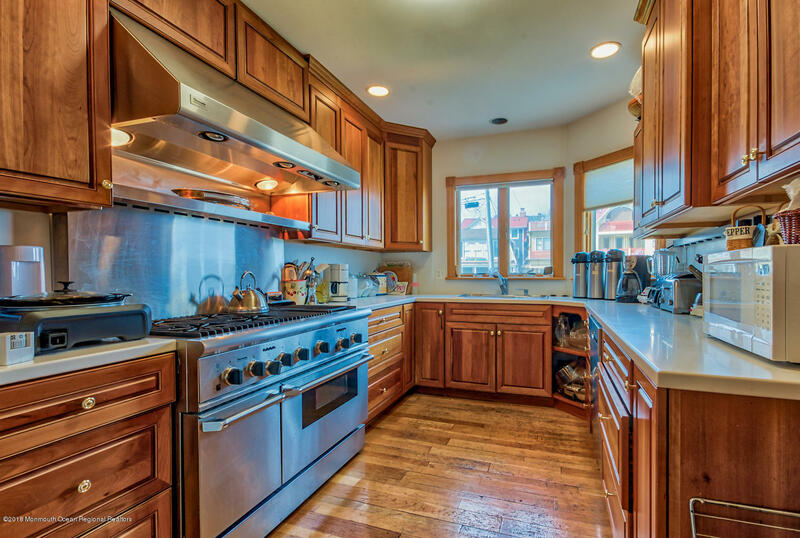 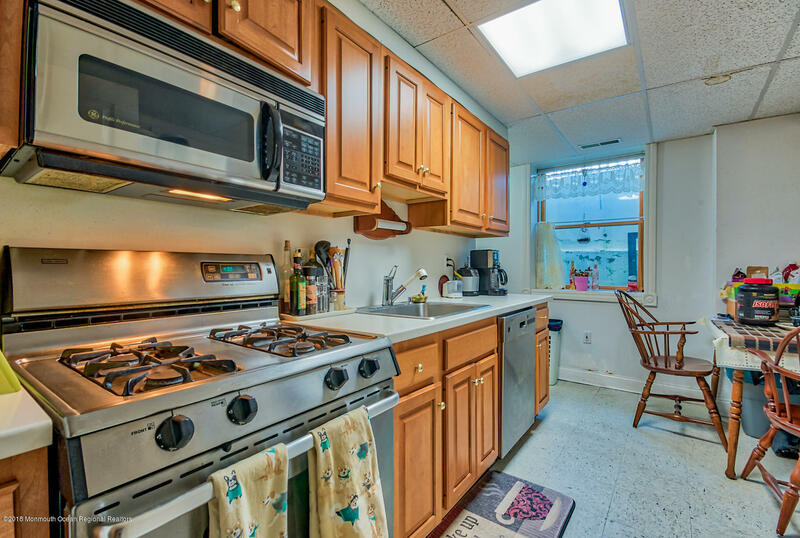 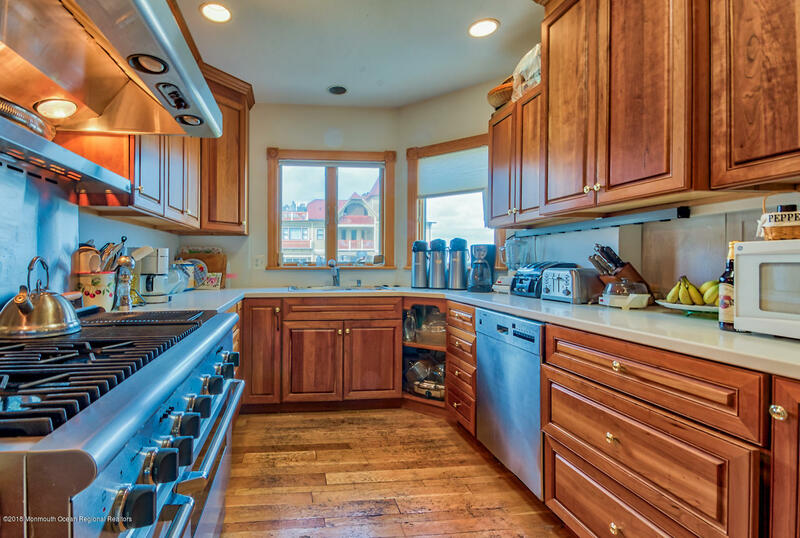 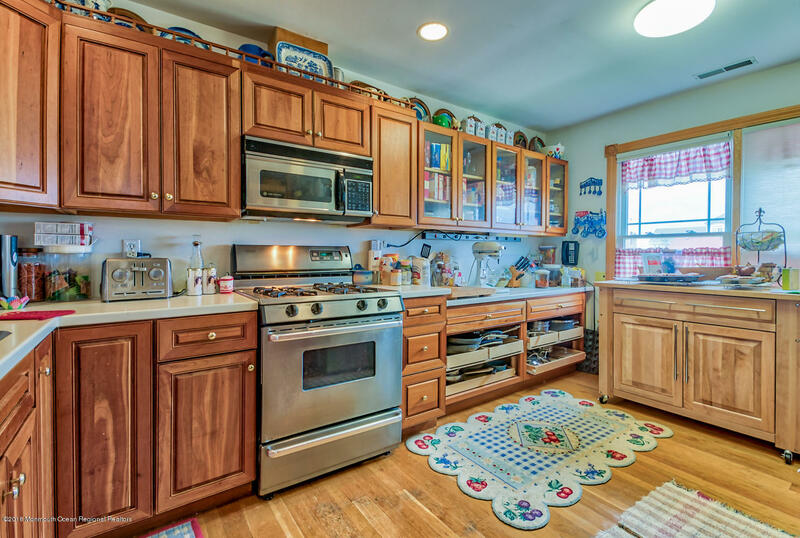 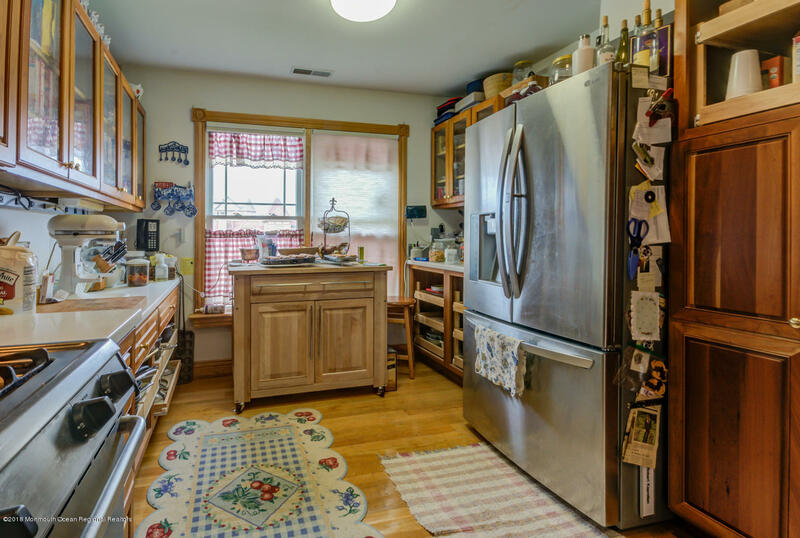 3 full kitchens, 2 living rooms, and formal dining room. 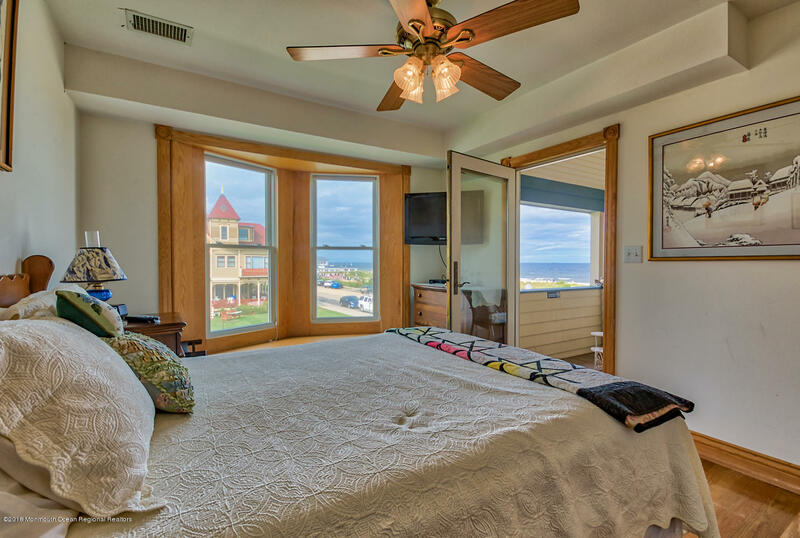 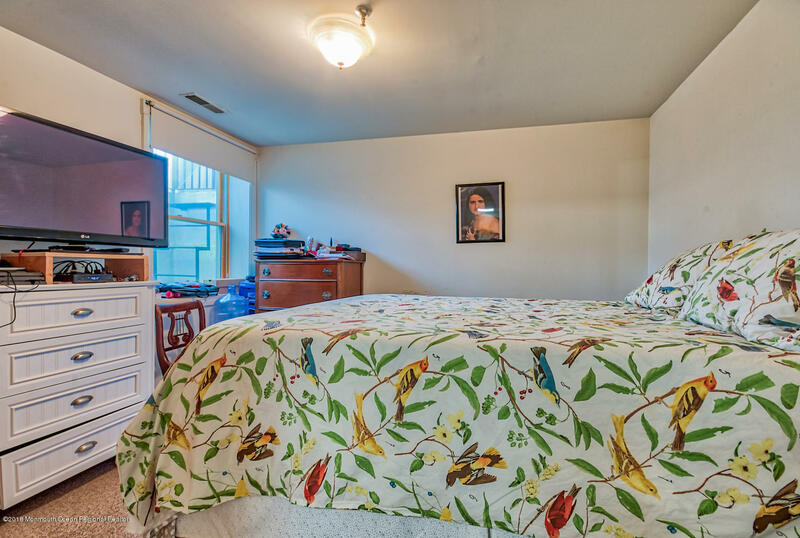 Currently the lower level offers kitchen, bedroom and full bath, all perfect for guests. 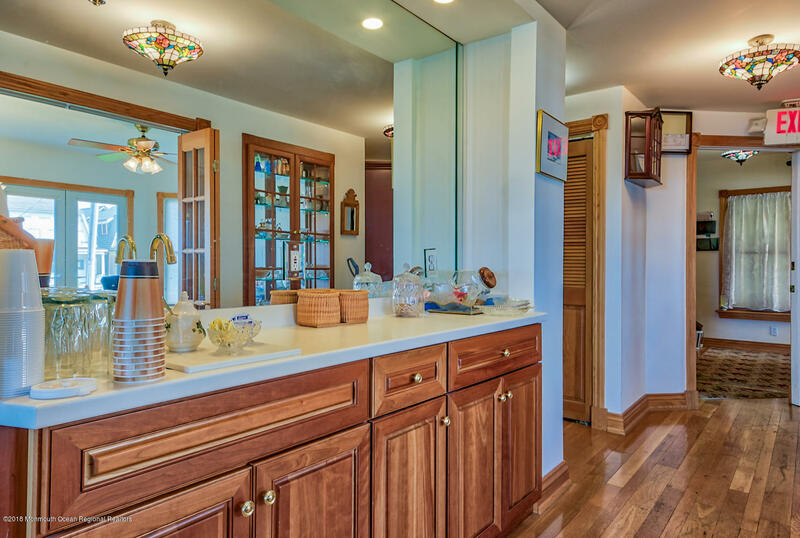 The first and second level consist of kitchen, living room, dining room and 5 renting rooms with en suite baths. 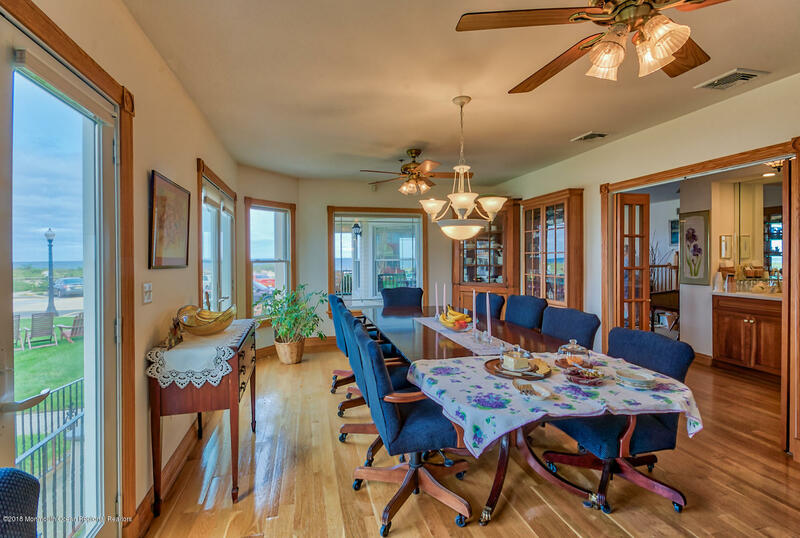 The third level is now the owners quarters with full kitchen, living/dining room , 2 bedrooms and 2 full baths. 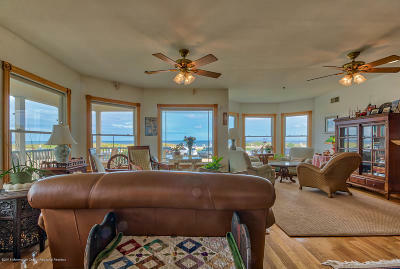 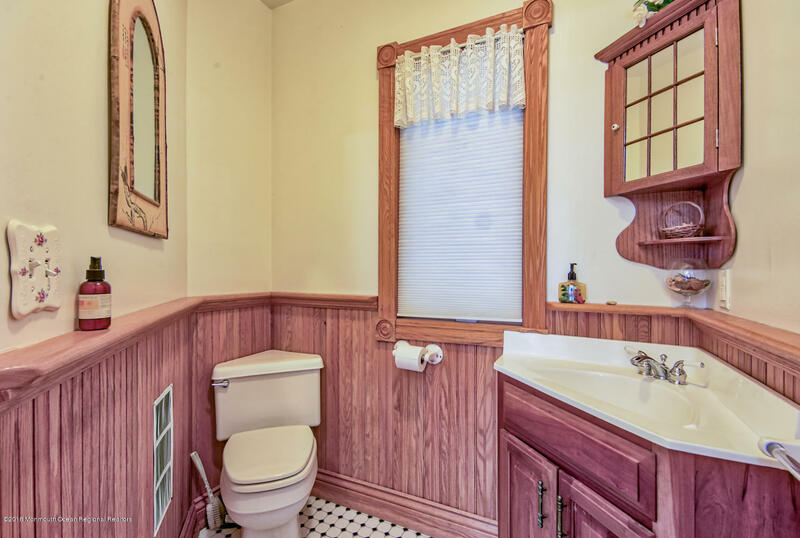 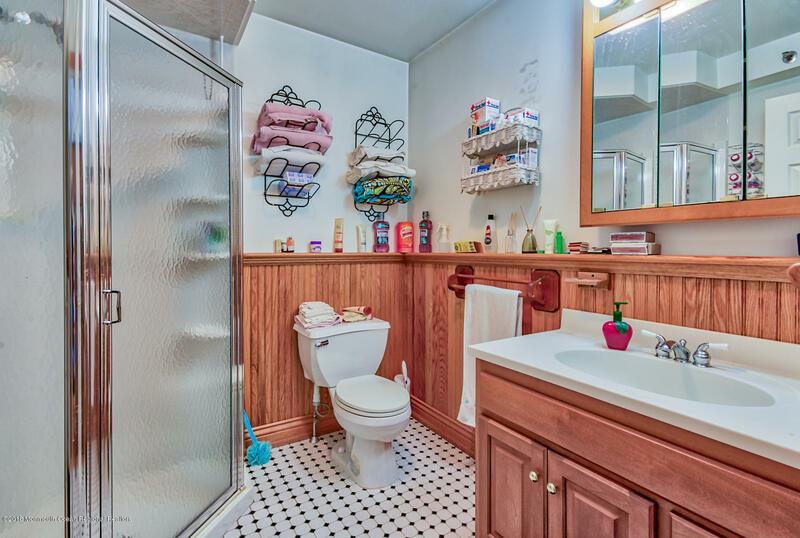 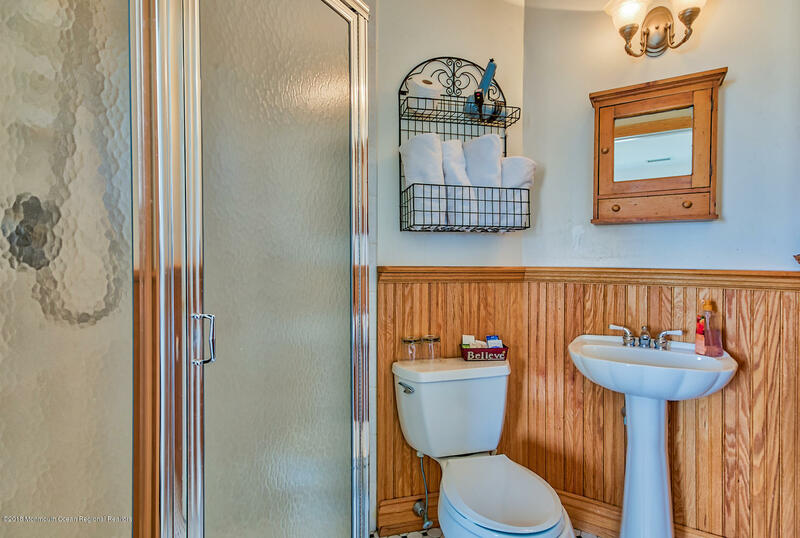 This one of a kind property is so versatile that it must be seen. 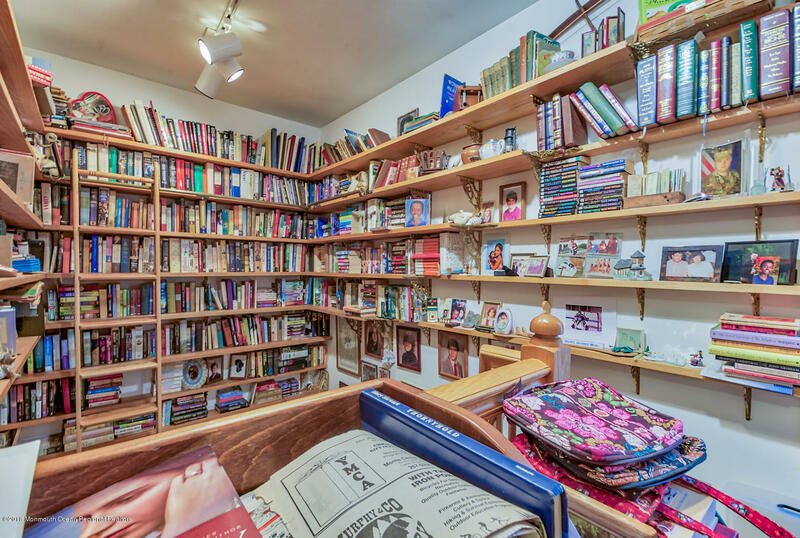 Don't miss this once in a lifetime opportunity.